Sound familiar? 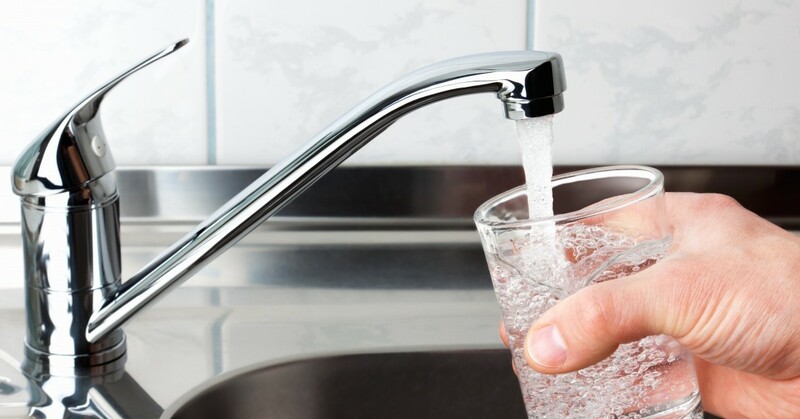 The sound of a leaking faucet is enough to drive even the most patient of people crazy after a while, making it one of the most common reasons call their local plumber. A leaking faucet can cause a hike in your water bill and cause extensive damage to your home if left unchecked, and although it seems like a minor irritation, it is something that should never be ignored. Bears Family Plumbing, Heating & Cooling is here to provide you with industry-leading plumbing services that will save your sanity without breaking the bank, and we would love to help you. Contact us today to schedule a service call! 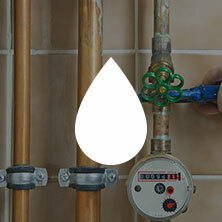 In the meantime, check out three of the most common causes for a leaky faucet. O-ring. This is a small disc that is part of the stem screw that holds the faucet handle in place. A leak can develop near the handle if this part is loose or worn out. Valve seat. This part provides a connection between the spout and the faucet. It may become corroded over time due to sediments in the water, causing a leak around the spout. Washer. This rubber part is situated between the valve seat and the spout. It is very susceptible to wear and tear, making it the most common cause of leaky faucets. Cartridge. This small, aptly named part sits inside of cartridge faucets, and it can fail from use over time. Failed cartridges may cause a leak near the base of the faucet. If all of these parts are replaced and the leaky faucet persists, it is possible that there is a crack somewhere in the nearby plumbing line or a loose fitting where the plumbing lines connect. Leaks in this situation often appear to be slow and steady. If you suspect this may be the case, take a look under the sink to determine if you can see any cracks or loose fittings. 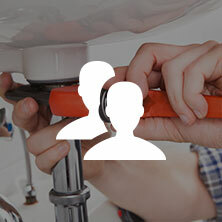 If not, or if you suspect that the problem may be somewhere behind the wall, it is best to call in experienced plumbing services for assistance. Once you discover a leaky faucet in your home, it tends to catch your attention more often than you’d like. If you notice that your faucet doesn’t leak all of the time, this could indicate that the water pressure in your home is too high. If the pressure is too great, water may be backing up inside of your faucet and escaping through the path of least resistance. While this seems like it would be a harmless situation, it can actually lead to bigger problems down the road. 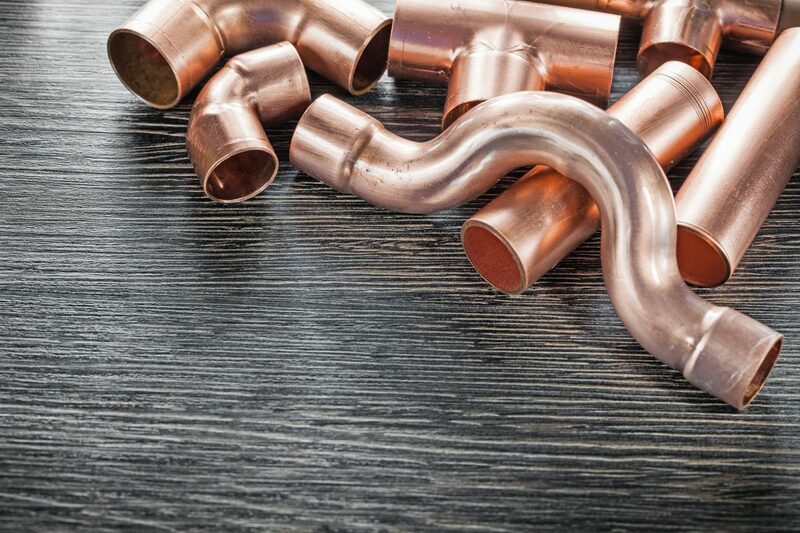 This is because plumbing lines that are constantly under pressure are more susceptible to leaks, increasing your odds of having a catastrophic plumbing failure in the future. Need Plumbing Services in Loveland? Do you have a leaking faucet that is driving you crazy? If so, help is just a phone call away. 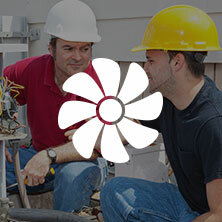 Bears Family Plumbing, Heating & Cooling provides experienced, affordable plumbing services in Loveland and we are happy to complete an inspection to determine the cause of the leak. Remember, fixing your leaking faucet in a timely manner can save you money in the long run and it can prevent costly water damage to your home. That’s a win-win situation if you ask us! Contact our team today to schedule your plumbing services!